Who wants kissable lips for Valentine's Day? 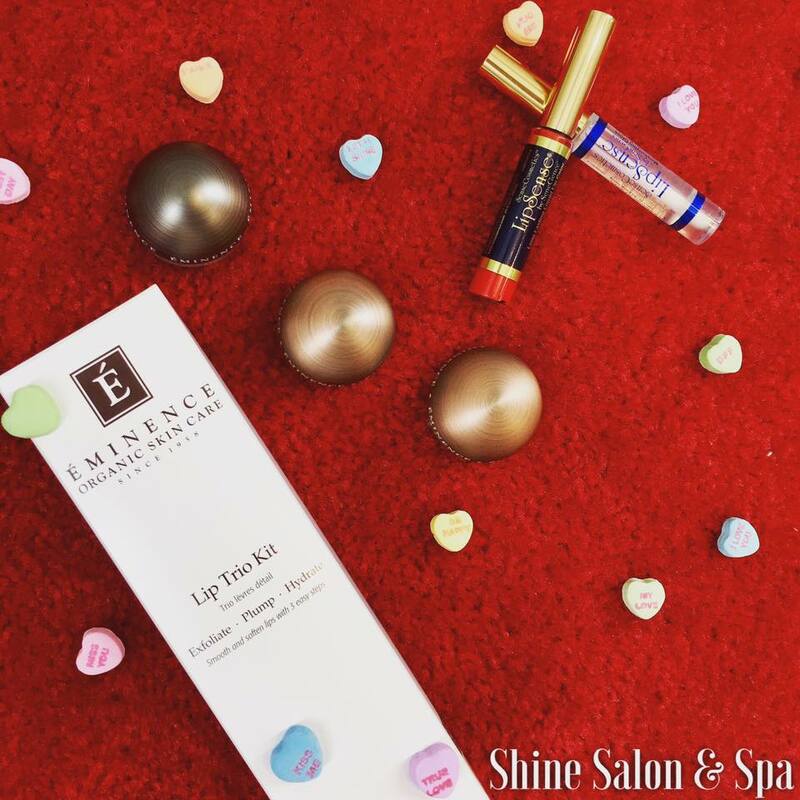 With Emince Lip Trio & Lipsense Duo. -erase winter dryness & treat your lips to a naturally effective 3-step treatment. ðŸ’�LIPSENSE is guaranteed to last 18 hours for kiss-proof, smudge-proof, eat/drink proof lips.